Jet Charter Canada arranges private jet charters to/from Ottawa, the capital of Canada located along the Ottawa River in in Ontario. 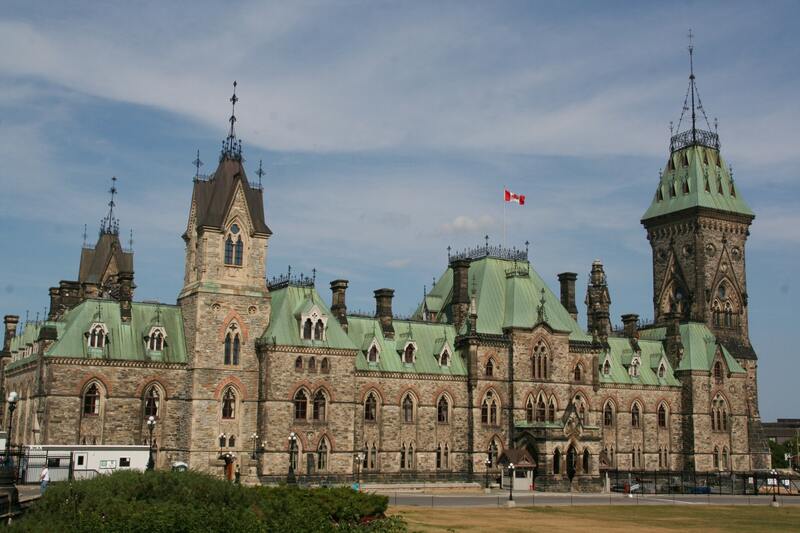 The bi-lingual capital of the nation, Ottawa is one of the world’s most multicultural cities. Thanks to its political stature and booming high-tech industries, it’s also one of the fastest growing cities in North America and a popular destination for business and government charter flights. Call or email Jet Charter Canada to get an amazing deal on private jet charters in Ottawa, Ontario. Our team arranges private flights to/from Ottawa with on-demand air charters in as little as 4 hours notice. Our private jet services extend across North America and around the world, with free, no-commitment quotes, competitive aircraft pricing, and no fees, memberships or hidden charges. Call +1-888-987-JETS (5387) for pricing and availability on private jet charter flights in Ottawa, Ontario, Canada. Private jet charters to Ottawa can arrive at one of two private jet airports: Macdonald–Cartier International (YOW) and Gatineau–Ottawa Executive (YND), both offering private terminals and FBO services. Ottawa provides many activities for leisure and family vacations. Walk along canals, view historic government or religious buildings, memorials, museums, dine in popular restaurants, and experience the Peace Tower, a famous tourist attraction for visitors who enjoy taking in memorable scenic views. Request a FREE charter quote by calling us at 1-888-987-5387. Enjoy direct access to private jets, turboprops and airliners based in Ottawa, Ontario, complete with all-inclusive quotes, competitive hourly rates, and the highest levels of safety.